Home > the gold standard > A Summer in Oakville--COTT Staff Releases a New Book! 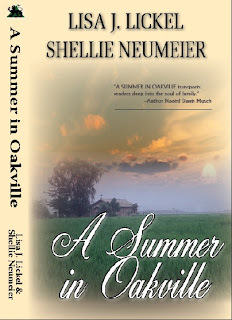 A Summer in Oakville--COTT Staff Releases a New Book! COTT staff, Lisa Lickel, along with co-author, COTT champ Shellie Neumeier, have been celebrating since the recent release of their co-written novel. And we're celebrating with them!! 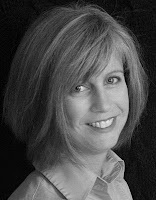 Lisa has been with Clash of the Titles since it's inception in September of 2010. 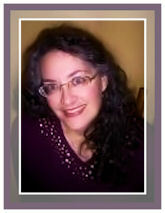 Other novels by Lisa include Meander Scar, Healing Grace, and The Gold Standard. Shellie Neumeier's young adult novel, Driven, won the COTT Blurb Battle of May 2011. We're proud of them both and honored to have them be part of the COTT family. But today, we're featuring their latest accomplishment--A Summer in Oakville! ""You'll be hooked from the first page of A SUMMER IN OAKVILLE. This novel grabs the senses and doesn't let go." A Summer In Oakville sounds like a mix of heartache, warmth and love combined to make a wonderful story of healing. Good luck & God's blessings upon it!